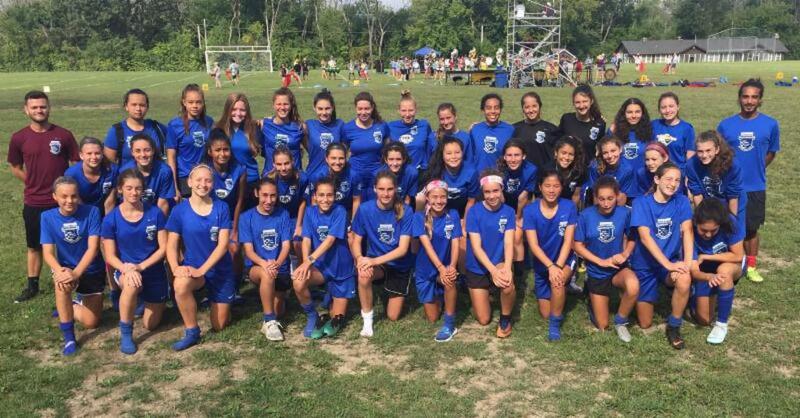 This year Northwind hosted its first ever residential camp in Ingleside, Illinois. It was an absolute success. 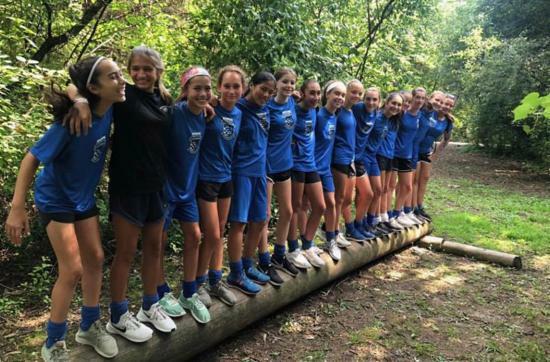 Under the leadership of Coach H, three of our top girls teams spent a week at camp together, packed with soccer training sessions focusing on technical, tactical and psychological aspects of the game. The girls worked hard and played even harder. 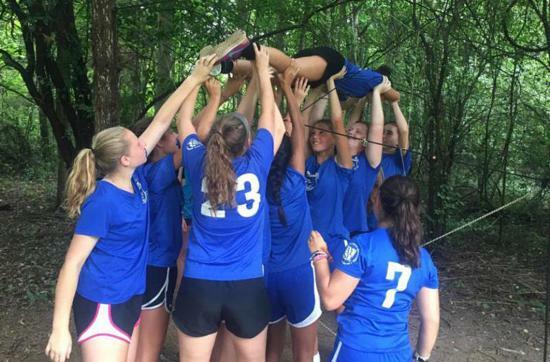 The days were infused with yoga sessions, classroom discussions and team bonding activities. The girls went zip-lining, jumped on trampolines on the lake and conquered high ropes courses. They were tested on their fitness levels each day, and worked to improve their tactical understanding of the game by countering formations given by the coach and finding advantages and disadvantages to exploit. The week was exhausting but certainly one to remember, and one that will pay dividends throughout the season.